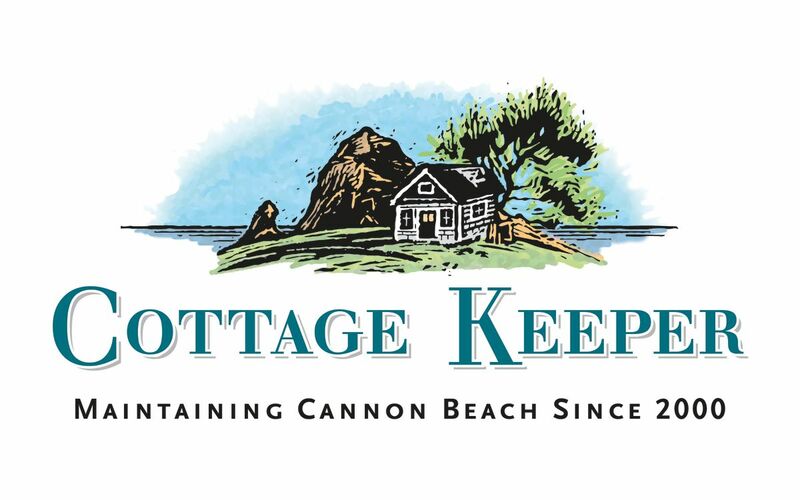 Cottage Keeper has been the premier weekly, bi-weekly or monthly interior and exterior house check provider for absentee home owners in Cannon Beach and surrounding areas for over 18 years! 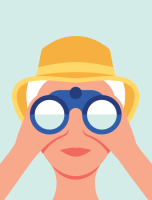 We offer services from small handyman to large construction as well as having close relationships with many local subcontractors to provide you with a vast array of services including landscaping and housekeeping. We look forward to the opportunity to care for your beach home!